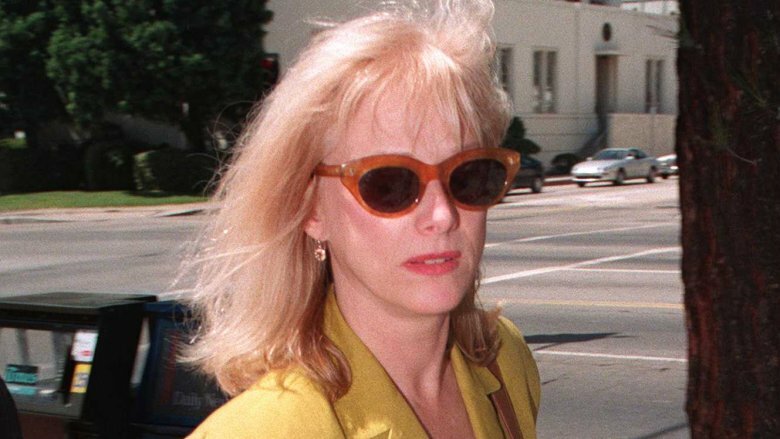 Actor Clint Eastwood's longtime love, actress Sondra Locke, has died. On Thursday, Dec. 13, 2018, Radar Online reported that Locke had passed away over a month earlier on Nov. 3. She was 74 years old. According to Locke's death certificate, which Radar obtained from the Los Angeles Department of Public Health, her cause of death was listed as cardiac arrest as a result of both breast and bone cancer. Radar notes that Locke had been battling cancer for over three years. She'd previously undergone a double mastectomy in 1990, as reported by Extra. Locke was reportedly later buried at the Pierce Brothers Westwood Village Memorial Park & Mortuary. Sandra Locke reportedly dated famed movie star Clint Eastwood for 13 years from 1975 to 1989, after reportedly first meeting on the set the 1972 film The Outlaw Josey Wales, according to the Daily Mail. Eastwood was reportedly still married to model Maggie Johnson at the time of their relationship. Locke and Eastwood never had any children. The Daily Mail noted that Locke once claimed that Eastwood pressured her to get two abortions during the course of their affair. She was also said to have gotten "her tubes tied" because Eastwood allegedly didn't want children, though she reportedly later discovered that he'd fathered two kids with another woman while they'd been together. According to Radar Online, Locke filed a palimony lawsuit against Eastwood following their split. However, she later dropped the suit when Eastwood helped secure her a $1.5 million deal with Warner Bros. Throughout her career, Locke starred in movies like 1977's The Gauntlet, 1980's Bronco Billy, and 1983's Sudden Impact — all of which also starred Eastwood. Her last film role was in 2017's Ray Meets Helen, in which she starred alongside actor Keith Carradine. She scored an Academy Award nomination for best actress in a supporting role her acting in the 1968 movie The Heart Is a Lonely Hunter. 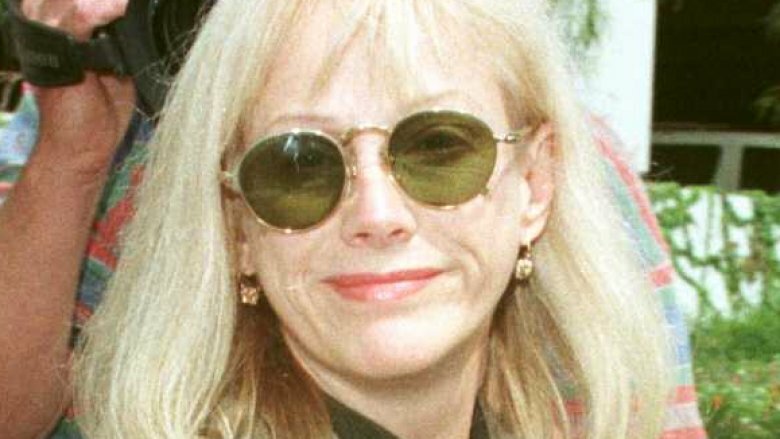 Sondra Locke is survived by her husband, actor Gordon Anderson. Our thoughts are with Locke's loved ones during this difficult time.